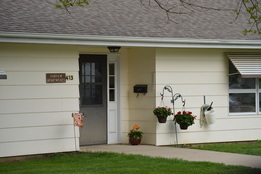 The Tuff Memorial Home is a Christian Home with a heart extended to the elderly who come to us when they are no longer able to care for themselves. In Christian love we provide heart felt quality care to the elderly that contributes to their sense of dignity and self-worth. 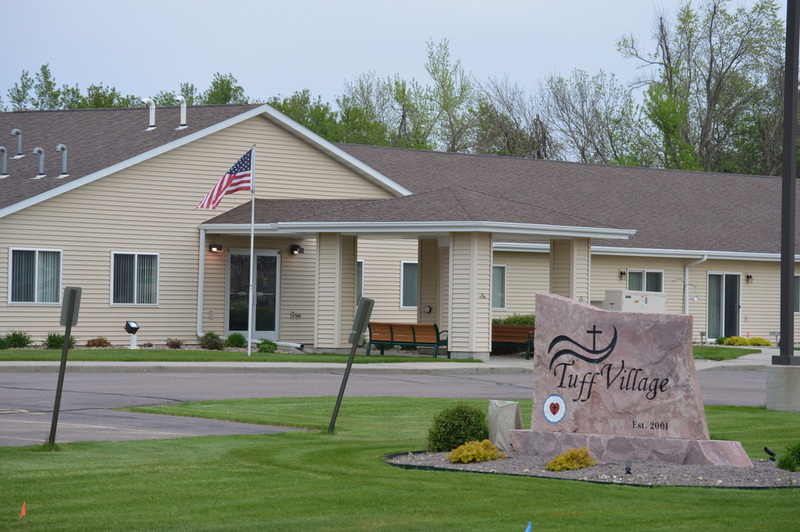 The Tuff Memorial Home provides skilled nursing care and professional services to those people who cannot live in their own home due to age, physical disability or chronic illness. 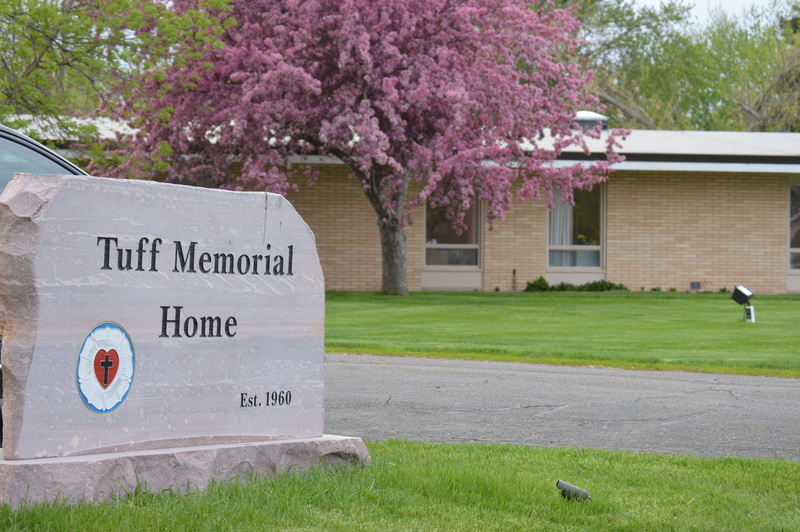 A unique aspect of the Tuff Memorial Home is that of its 50 beds, 42 rooms are private. This contributes to maintaining the dignity of the individual resident at the Tuff Memorial Home. At the Tuff Village and Viste Manor, we celebrate the experience of aging by providing the very best in personalized services to help our residents live well: Mind, Body and Soul. We cater to our residents' lifestyles and we are proud to offer a world of opportunities where residents will learn something new, share wonderful experiences with friends, and take part in the activities they enjoy most, every day. At Morningside and Sunview Manors our nine apartments are intended for the elderly who are at least 50 years of age, ambulatory and capable of self-care. Some services such as meals are provided, if necessary. The apartments are spread between two buildings.